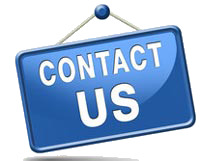 The constant mining of the coal, oil and natural gas resources and the rapid development of the modern industry make the energy more and more scarce. The serious energy crisis pushes people to find the alternative energy. The straw carbonization technology is developed during this process. 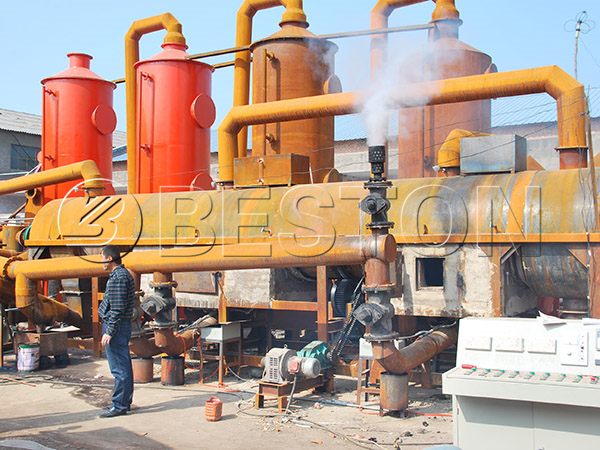 The waste biomass carbonization technology is a sustainable project, and this project can help you get biomass charcoal, which can be used as the alternative energy for the fossil fuels. The traditional charcoal is made from wood, and to make huge amount of charcoal, a lot of wood resources is used and wasted, and during the traditional charcoal making process, it is certain that the serious air pollution was caused. In today’s society, using wood to make charcoal is extravagant, however, the charcoal is necessary in our daily life, so the invention of straw carbonization plant can solve this problem. 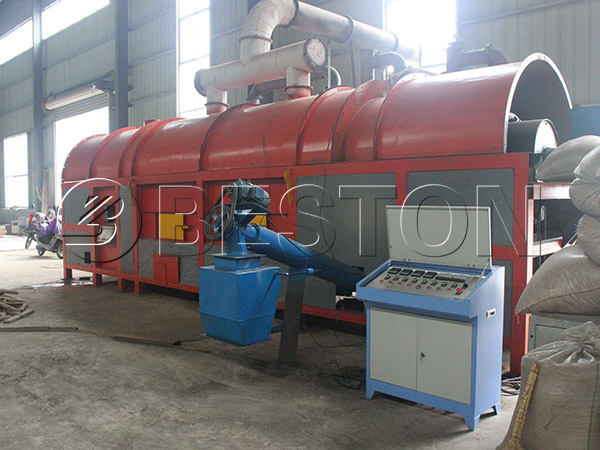 Using Beston straw carbonization plant can also achieve the wood carization, bamboo charcoal making, sawdust charcoal and so on. The biomass charcoal is green in environmental protecting, and the biomass charcoal is also popular in the market for the high quality. Straw carbonization technology can create new energy and ease the energy crisis, so we can believe that the biomass carbonization technology will play an important role in our future life, and the biomass charcoal will be the necessary strategic resource in the future, too. All in all, the straw carbonization technology is a great technology that can convert the biomass waste into energy, and investing a straw carbonization plant now is also far-sighted.